Home/How to Apply for Vanier Canada Graduate Scholarship (CGS)? Online application form? 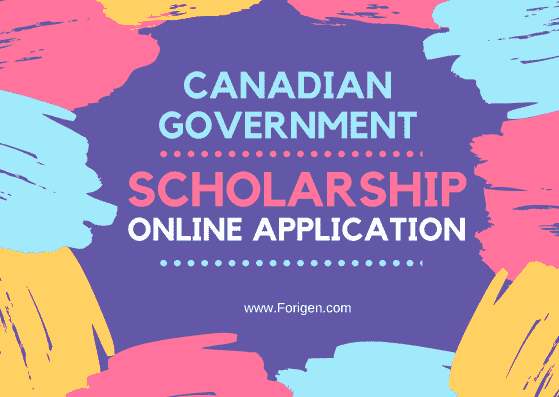 How to Apply for Vanier Canada Graduate Scholarship (CGS)? Online application form?